Venezuela's score drops dramatically on Latin America's index of best and worst countries for business. 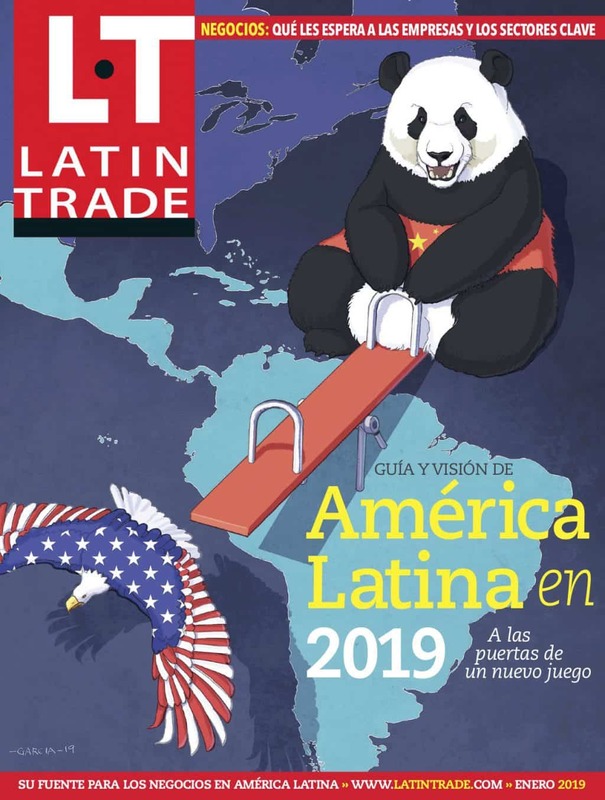 As president Hugo Chavez continues to strengthen his grip on <?xml:namespace prefix = st1/>Venezuelas economy, its business climate is in free fall, according to the fourth annual Latin Business Index from Latin Business Chronicle. While Venezuela again managed to rank as the worst country for business in Latin America, its overall score fell dramatically, largely thanks to high inflation. Macro Environment (GDP growth 2007 and 2008, estimated growth this year and forecasted growth next year, inflation 2007 and 2008, estimated inflation this year and forecasted inflation next year). Globalization & Competitiveness (globalization, competitiveness, tariffs, education/ health and security for companies and businessmen).